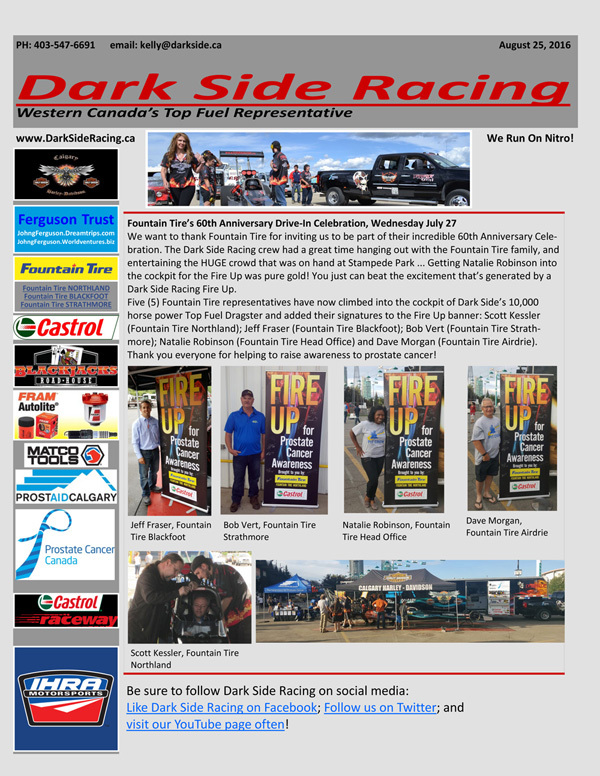 Top Fuel drag racing is a cornerstone of Canada's professional motorsport scene. 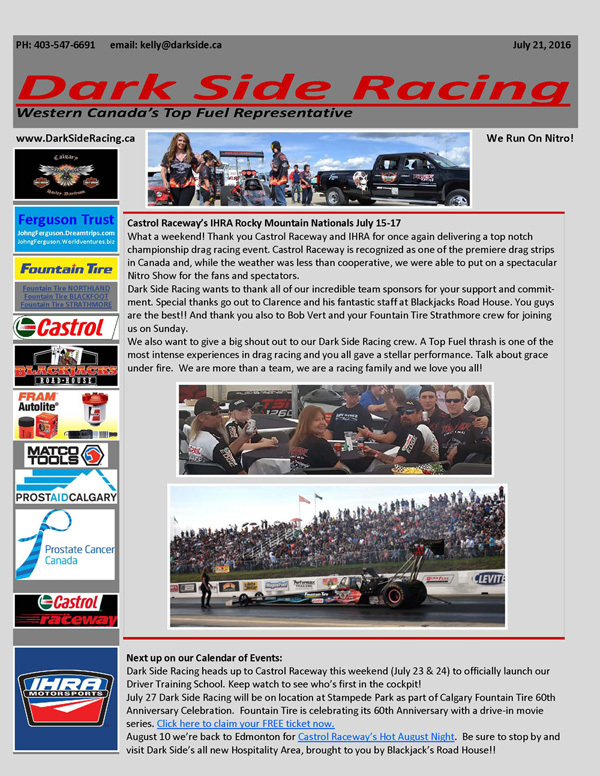 Come on board as a Dark Side Racing team sponsor and reap the benefits of our unique brand of Top Fuel motorsport entertainment. 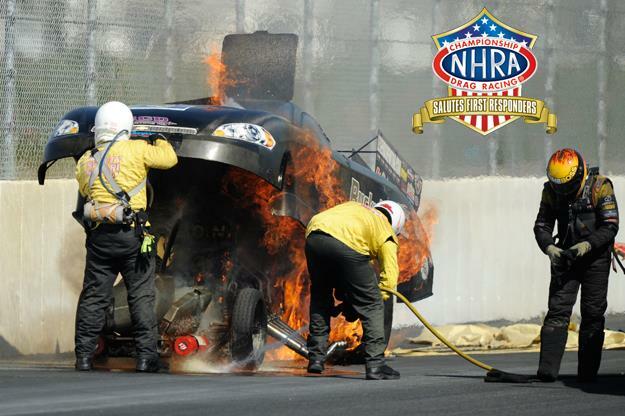 Throughout the 2017 season, the NHRA will pay tribute to the legion of first responders, the heroes who are among the first people to arrive and assist at a scene of an emergency. 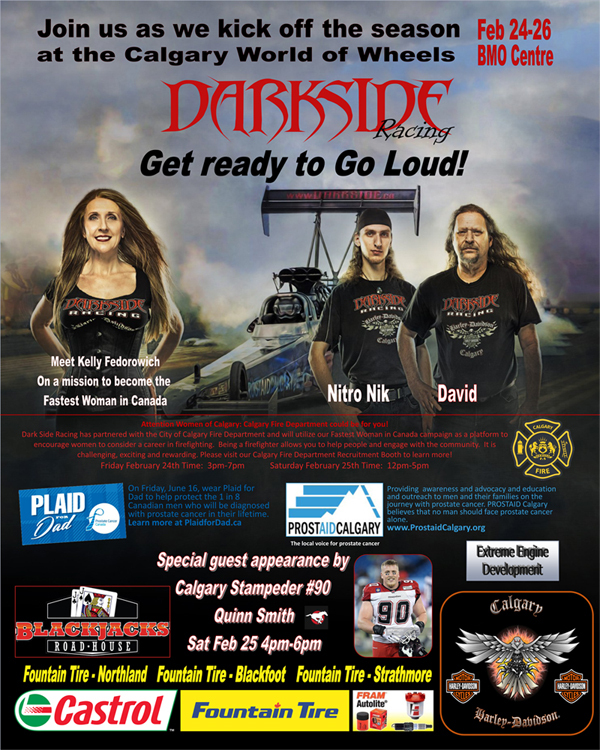 At each event, NHRA will honor local heroes and first responders with discounted tickets and a special Safety Safari parade as well as acknowledgement and salutes on a number of NHRA platforms. 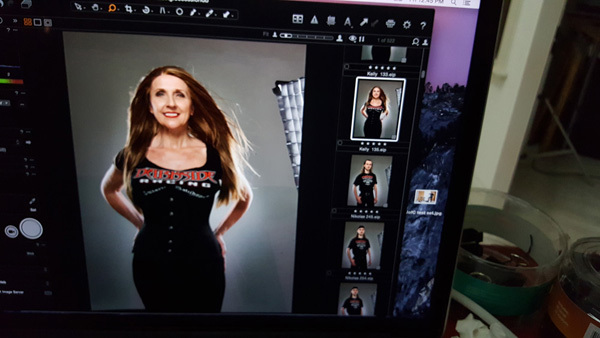 Dark Side Racing’s Fedorowich Family met with commercial photographer extraordinaire Trudie Lee (Harder Lee Photography) for a professional promo shoot and the results are nothing short of spectacular. 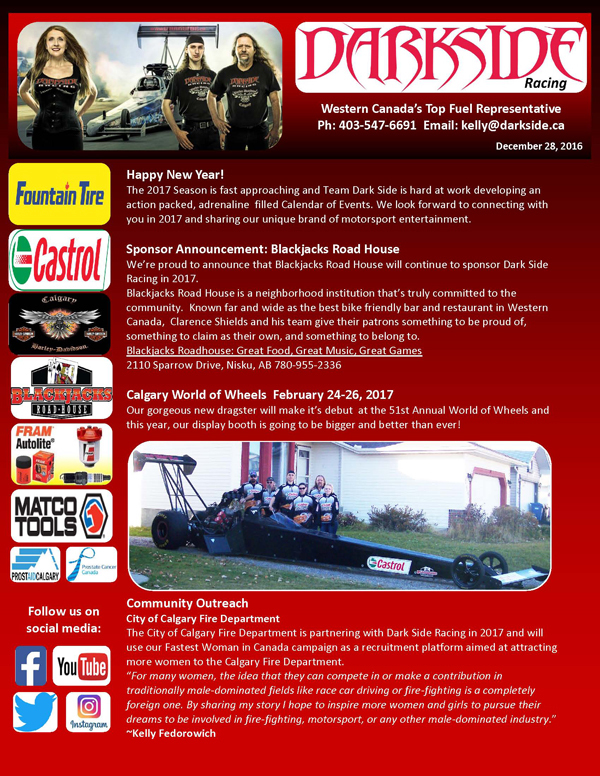 The creative vision for the shoot is to produce a compelling movie-style poster that will be used as a marketing tool in our upcoming 2017 campaign. 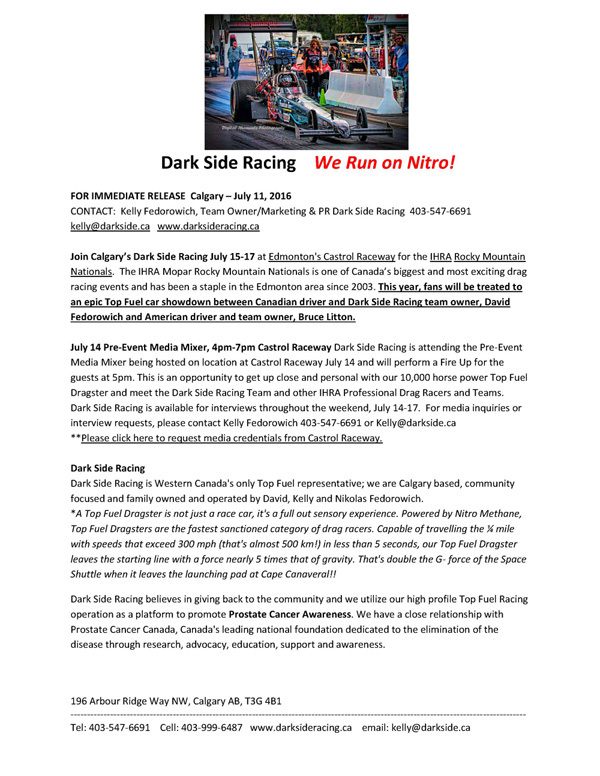 The poster will also feature prominently in the pitch that’s being developed in collaboration with celebrated Canadian filmmaker, Jonathan Joffe (Jonathan Joffe Pictures) and will be shared with Canadian broadcasters in the coming months. 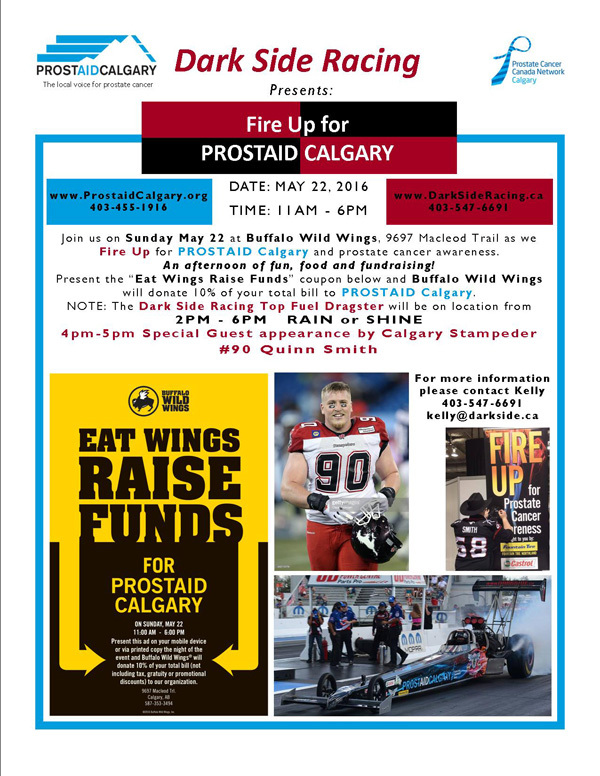 Sponsorships opportunities are available and custom packages can be developed. 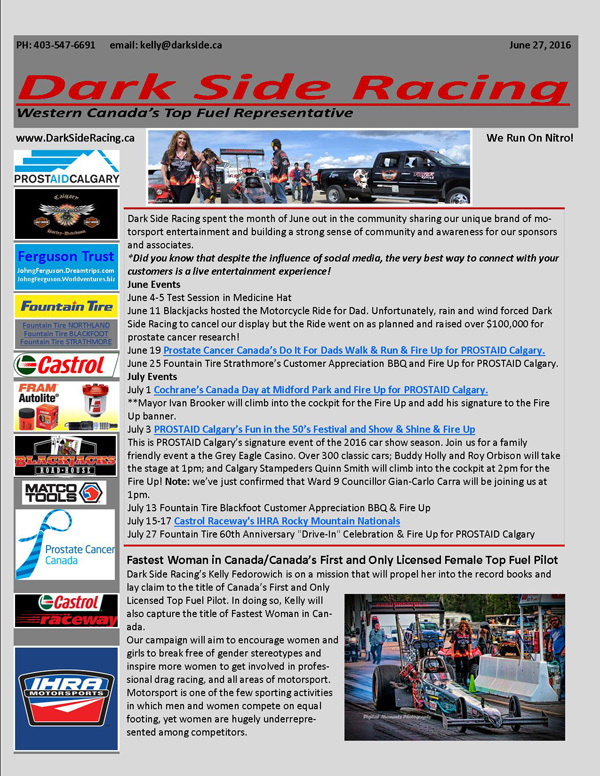 Click here to open PDF Newsletter with clickable hyperlinks.